This project has received funding from the European Commission’s Horizon 2020 Research and Innovation Programme under Grant Agreement No. 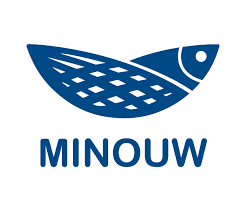 634495 for the project Science, Technology, and Society Initiative to minimize Unwanted Catches in European Fisheries (MINOUW). This tutorial was developed as a part of the EU H2020 project MINOUW.